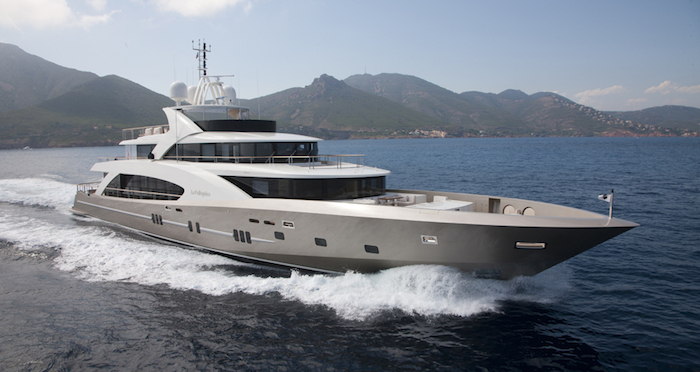 After a fantastic week reviewing the very best yachts at the Fort Lauderdale International Boat Show and the BVI Charter Yacht Show, we bring you one of our favourites for this week’s Super Yacht of the Week! 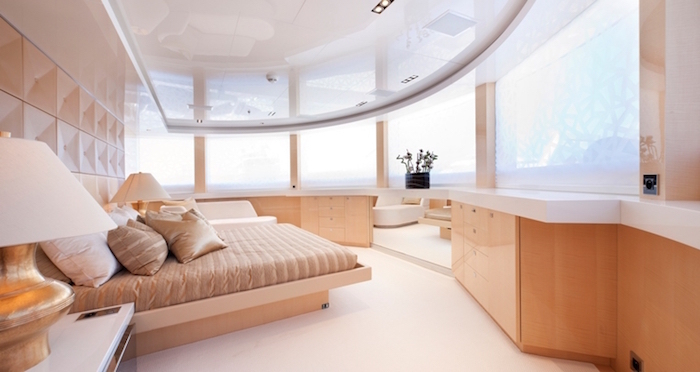 LA PELLEGRINA took FLIBS by storm, thanks to her striking contemporary interiors, vast deck spaces and her overall attention to detail. If you’re looking for cutting edge design, luxury and performance, there is no better luxury motor yacht to charter in St Barth’s this winter. With a cruising speed of 24 knots, this French motor yacht will show you the very best that the Leeward Islands have to offer. If you’re looking for a yacht to celebrate a special celebration or family vacation, LA PELLEGRINA is the perfect choice for your summer 2016 Greece yacht charter. 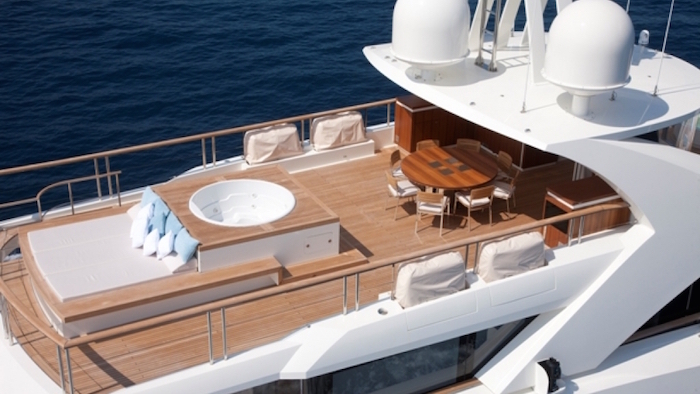 Her sundeck offers al fresco dining, large sunpads and a central jacuzzi, providing the perfect platform to enjoy the spectacular scenery of the Cyclades Islands. 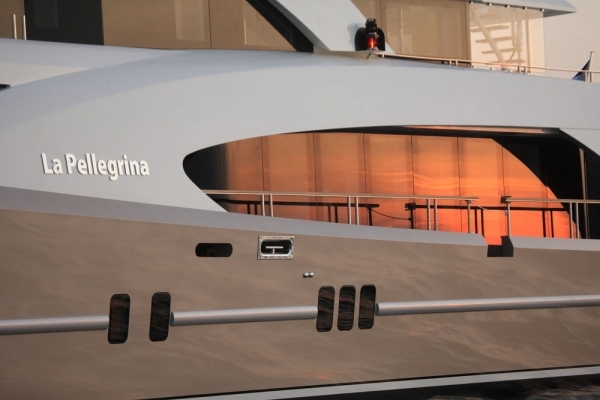 LA PELLGRINA accommodates 12 guests in 6 sensation staterooms, comprising 1 Master, 1 VIP, 3 Doubles and a twin cabin, ensuring every single guest receives the highest levels of quality and comfort. Contact Boatbookings today to plan the very best yacht charter holidays available; our expert Broker team look forward to helping you create your bespoke trip of a lifetime!